The Conference on Basic Writing (the CBW), founded in 1980 by Charles Guilford and Karen Uehling, unites Basic Writing educators from across the country. 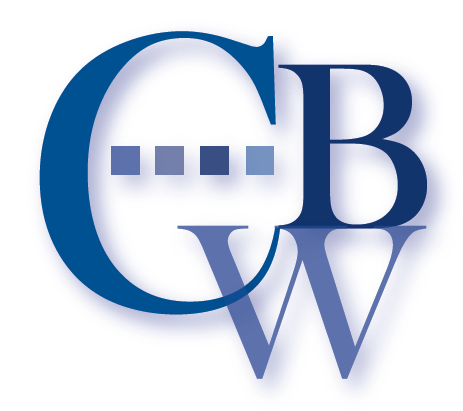 In 2010, CBW changed its name to Council on Basic Writing (CBW). Today, the CBW functions as a special interest group of the Conference on College Communication and Composition. We meet annually at the CCCC meeting, hosting workshops and interest group meetings. Our current co-chairs are Marisa Klages and Leigh Jonaitis. The Council on Basic Writing (CBW) is an organization that advocates for students in Basic Writing and supports the professional endeavors of teachers, scholars, administrators, and students involved with Basic Writing. Promoting collaborations with secondary education faculty to facilitate smooth transitions from high school to college for students served by Basic Writing; adult and community education programs to facilitate successful transitions to college for non-traditional students served by Basic Writing; and post-secondary ESL and academic support services. Influencing policies, including public policy, private foundations, and corporate sponsors in ways benefiting Basic Writing and the students it supports. A listserv for electronic discussion. CBW-L is a listserv focused on basic writing and related issues. We welcome anyone who wishes to participate in an ongoing discussion of basic writing as it is studied and practiced in its historically rich and varied contexts. To subscribe to this listserv, send an e-mail message to: listserv@umn.edu. The content of the message should read subscribe CBW-L firstname lastname. For example, write subscribe cbw-l jane doe. You should leave the subject line blank and remove your signature for this message. In response, you will receive e-mail confirmation of your subscription and instructions for sending future mail. Our Facebook Group, Council on Basic Writing where we support faculty teaching Basic Writing, host lively conversations, and share information! An annual pre-conference workshop at the Conference on College Composition and Communication. Information about this session is sent to all CBW members through the CBW listserv. An annual special interest group meeting at the Conference on College Composition and Communication. This informal evening gathering provides a venue for discussing organizational issues and socializing with others interested in Basic Writing. This blog, providing a forum for discussion and information about Basic Writing policy, curriculum, news, issues, and classroom practice. A bibliography of research and best practices in Basic Writing, published by Bedford/St. Martin’s.